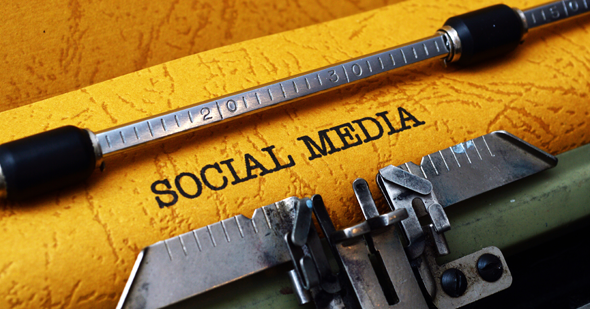 Social media is an important part of any marketing plan in today’s culture. Let us create your new social media accounts to bring you up to speed in this age of social technology. Already have a social media presence? We can easily integrate that into your new website! Don’t have time to post on Social Media every week? Morgan Media Solutions, LLC., can handle your Social Media Marketing for you! We will do the research and work with you to figure out the best postings for your social media accounts that will drive the most traffic to each account. Then we will do all of the posting and weekly upkeep for you!